Time for a little summertime fun. 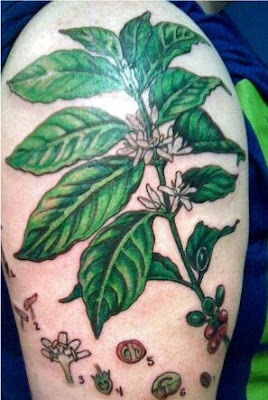 Those who know me know I have an addiction to not only rare plants, but to all tattoos of them, especially on myself. Why not, as an artist and designer, and a gardener, it was a natural connection. Besides once one gets one tattoo, the rest just seem to grow. Not unlike, well, weeds. Today, tattoos are neither 'edgy' nor 'fringe'. Culturally, they are as common as pierced ears, and to youth culture, pierced other things. 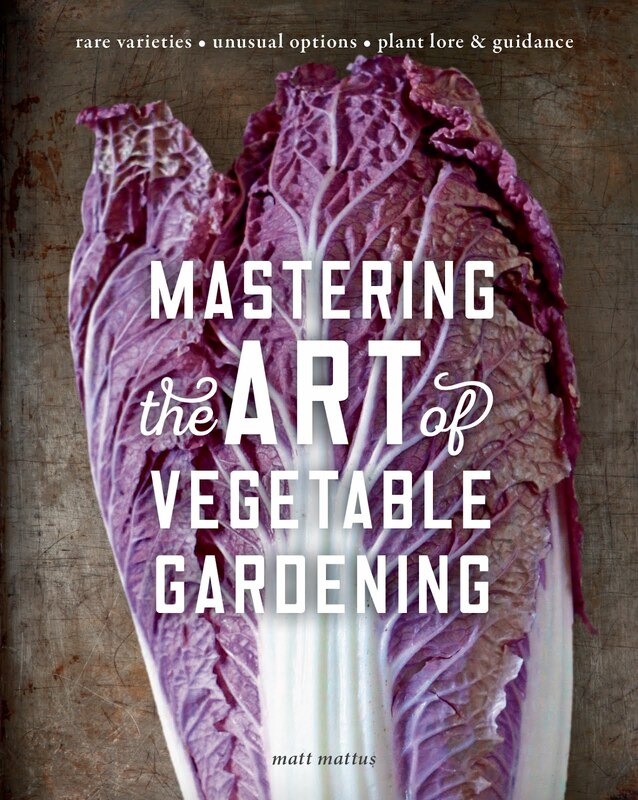 I was inspired to write this post after admiring the cover design of this new book by Amy Stewart. It is so exciting to see such phenomenonal connectivity surrounding a book about plants. 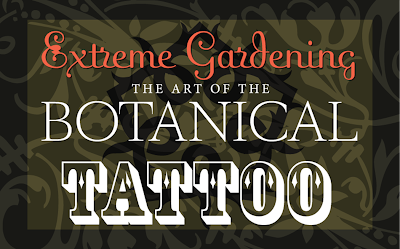 So this post started with the phenom of Amy Stweart's book, Wicked Plants, and all the influence germinating after it's release earlier this summer. Celebrated both by botanical intellectuals and by the masses who follow and spread the seeds of popular cuture, Amy's book(s) entertain and inform in a ways few other books can. Her 'gift' goes beyond the assemblage of words and ideas, a gift I certainly lack (and spelling), but my fascination is with how she assembles her multiple influences. Amy's work is affecting cultural influences itself, an amazing task today for any human creator, be you a feature film director, a fashion designer or a cup cake baker. As a practicing design professional and trend hunter myself, I can resepct the Kismet, and the relevance as this book puts a nail in the 'movement of the moment' ( for there are no more true 'movements'), 'the idea of 'now', is created, and is ephemeral. It can no longer be forcaseted. Amy does this through the use of conscious influence awareness. Anyone who can look at the spectrum of influence available to work with today, and then pick and choose from this global cultural palette, and then creates something that connects with people on such a scale as this book does, is a true artist, and deserves reccognition. As a past judge for two international design annuals ( How Magazine and Communication Arts), I also want to share that this cover design is stunning, and delightfully authentic in the way it is crafted. Surely a few neoluddites will react with disdain for anything 'vintage looking' or 'retro', but as a leading design evaluator, I can spot a faux period cover from a real one, and this design blurs the boundary between true art and period influence in a way that should make any designer proud. I know of at least eight designers where I work who have bought the book just based on the visual impact of the cover. Again, a smart move on the part of the publisher, or whomever was responsible for this choice. ( I would imagine that given the chance to speak to the designer themself, a file of alternative ejected covers exists somewhere!. Sure would enjoy showing those on my design blog!) I am not the first to make the connections between J.K Rowling, the subject, the period cover design, but these are good connections. Rowling exercised informed influence selection, and in the ends, this is not about "looks-like", it's about creative excellence, inside and out. This creation is effective, and indeed, phenomenal. Go, go Amy. We can't wait for your next! The illustrations inside the book can't be ignored, either. Illustrated by BRIONY MORROW-CRIBBS they are very well done, and add additional value to the book. I can only imagine what she could design if I hired her to design my next tattoo? 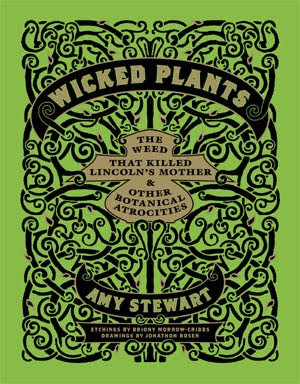 Talk about a trend ( or marketing deal), Amy's book also inspired this very interesting collaboration, an exhibit at the New York Botanical Gardens with the same title: Wicked Plants.After I purchased Amy Stewart's very hot book, Wicked Plants - The Weed That Killed Lincoln'd Mother & Other Botanical Atrocities, still on the New York Times Best Sellers List, I was was thinking....the cover design is so ...appealling, visually, with its perfectly period ' Dangerous-Book-for-Boys' -ness, ( It was the cover design that first compelled me to buy the book, even before I read the title and realized that it was a plant book). I thought, it's authetic period design felt tattoo like, dangerous, and, and maybe, it appealed to me ( and perhaps to others) because of it's edge. 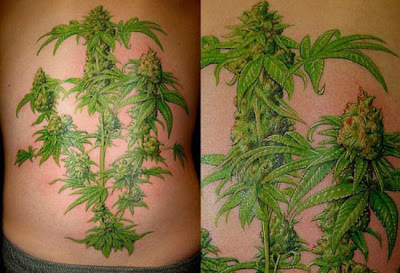 As someone who is tattooed over half of his body ( um...yeah, but they are plant tattoos, so that is ok, right? 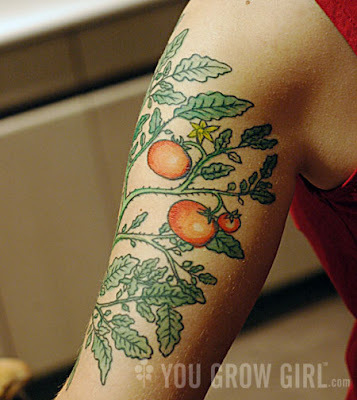 ), I thought that maybe this might be the perfect subject for a post...botanical tattoos. 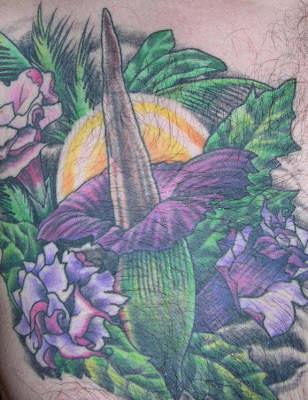 A bud on Twitter ( Thanks Hyperating) shared this Amorphophallus species combined with Datura metal. A great choice, as any botanical curiosity is. I can never understand why one would tattoo forever, a 'fantasy flower' or a flash rose or daisy ( 'Flash', is what tattoo artists call the clip art tattoos in catalogs, found in any tattoo studio, for those less creative and original.). This Fucshia feels period, I almost would not fill it in. But the owner used a botanical print as reference, yet the artist obviously improved on it stylistically. Don't worry, no pics of roses with thorns dripping blood, nor lilies, Lotus, Orchid ( except for the Masdevallia) , Hybiscus, Calla, Forget me nots, fantasy flowers from space or fairies sitting atop of mushrooms. Remember, this blog is about the rare, the unusual, the authentic. 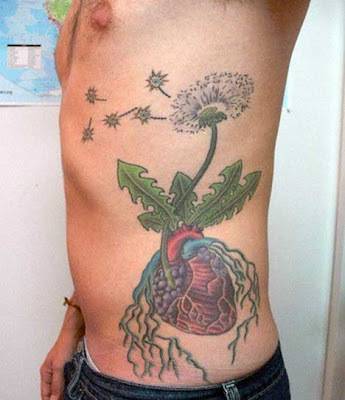 I hoped to find more botanically interesting tat's, not unlike what inspired my own chest piece shown here.My design is composed from both a theme mash which includes plants with thorns, reticulation and exotic patterning. Think, Stapelia blossoms, the fringed flowers of Passiflora, the mottling of Arum, and Fritillaria meleagris, and F. imperialis, also, the flowers of Aristochlia, as well as the patterning in the wings of Hawk Moths, and wasps. Coffee is always a popular theme, but usually in a cup, maybe with a skull on it. Here, blogger Erin McCarthy show off a more botanical solution. 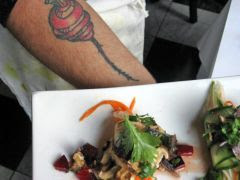 San Francisco shot Eric Tucker of the Millennium Restaurant shared his tattoo with the Examiner, in a recent newspaper interview. Tucker's tattoo choice is a fine, if not appropriately upscale and rustic heirloom Chioggia Bee, needled into his forearm. ( a Chanterelle is tattooed on his other arm). I will spare you the fairy caps, and other fabulous flaming fungi you can possibly imagine, and yes,I will leave it at, mushrooms are very popular, especially when topped off with a cartoon frog, or of the red-capped white spotted variety. Even weeds can be glorified for eternity, but then, don't we all have some weeds that we wish we could pull from out heart? You must visit the You Grow Girl blog created by Gayla Trail from Toronto. Gayla's tattoo is certainly hipper than your grandmothers tattoo. more like something one would see featured on Design Sponge rather than a tattoo studio site. Her 'tattoo' is actually built in one color, but she allowed her husband Davin Risk to color it in with paint,to see what it would look like in color. 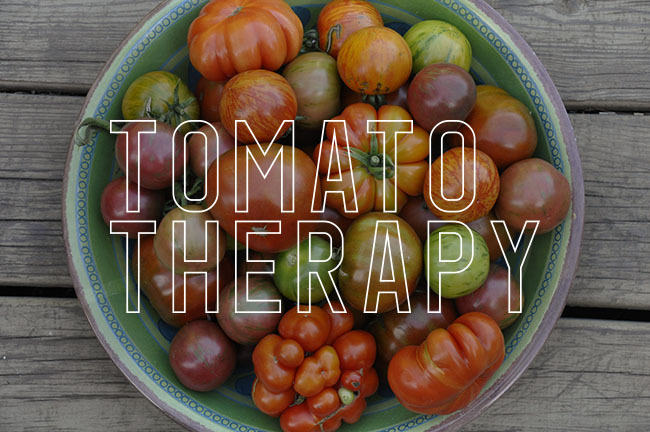 I think it looks splendid, and I love the idea of a tomato. And, as a fellow graphic artist, her book looks worth getting too. I love the cover and typeography. Well done. Bamboo is common in Asian themed pieces, but this become more botanical rather than decorative. Passiflora may seem like an odd choice for many of us ( although, I have one included in my chest tattoo), but if you think 'Crown of Thorns" you may see the obvious religious connection to an image used in many traditional tattoos. This one is combined with an Octopus, naturally. 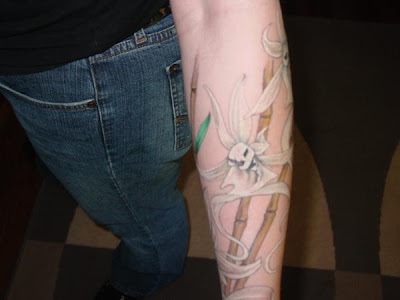 Even your favorite plant can be tattood for eternity. Not sure about this one, though. I would opt for perhaps something that expressed my addiction to Chioggia beets. Yes, it has the word 'Devil' in it, so this orchid is a natural. 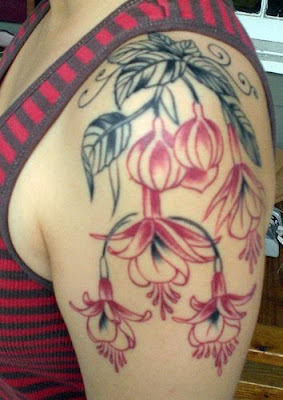 A Masdevallia makes a lovely chest piece, don't you think? 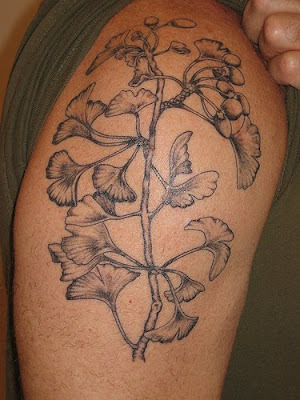 Ginko biloba tattoo ( or Ginko Baloba, as the artist posted). Great line art. Sure....It was bound to happen......a Ghost Orchid ( with skull). congrats on your blog is great! I second what Jackie said. Though closely related to Masdevallia, it is acutally a Dracula, and like she said Dracula vampira to more specific. really enjoy following you. 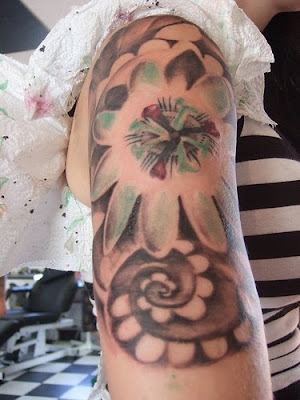 love this post, i have a quarter botanical sleeve on my R. arm and am going in next week to get line work done for a 1/2 sleeve on the L. Here is a link to my blog, let me know what you think. Great job! 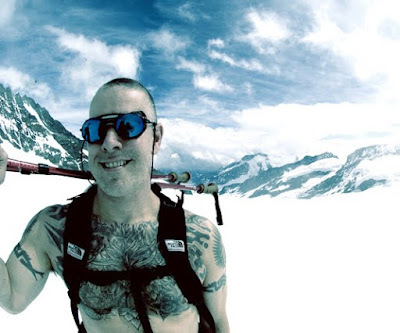 Love your blog (my favourite) and love your chest tattoo! Can you post some detailed photos of it? I'm looking for inspiration for one of my own. Keep up the great flow of information and images. I admit I have never wanted a tattoo on myself, but these may change my mind. I would find these pictures much nicer framed on the wall rather than on someone's skin.